The most common sign you need to schedule a trip to your optometrist is when you experience sharp pain in or around your eyes. This may include pain centralized around the front of your eyes, or a pain that moves from the front to the back of your eyes. This pain may indicate that you have an infection that requires treatment, but it can also be a warning sign of eye cancer or another serious medical condition. If you notice any inflammation inside your eyes or around your eyes, make an appointment with your doctor. This may occur because of some minor irritation, including rubbing your eyes too hard when you wake up or getting a strand of hair stuck in your eye. It may also mean that you have some type of autoimmune disease. While treating many of these diseases is simple, only your doctor can run the correct test to diagnose your eye problem. 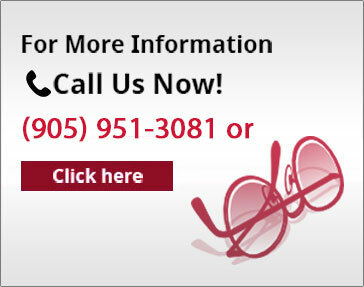 Your optometrist may also recommend that you see a specialist for additional help, if necessary. Despite what you might think, loss of vision isn’t something that will necessarily happen all at once. Many people find that they suffer from blurred vision for a few weeks before their vision slowly grows dimmer. This may indicate a degenerative disorder, but it can also be a sign of a detached retina. That is why it is so important that you visit an optometrist as soon as you have any problems with blurred vision. 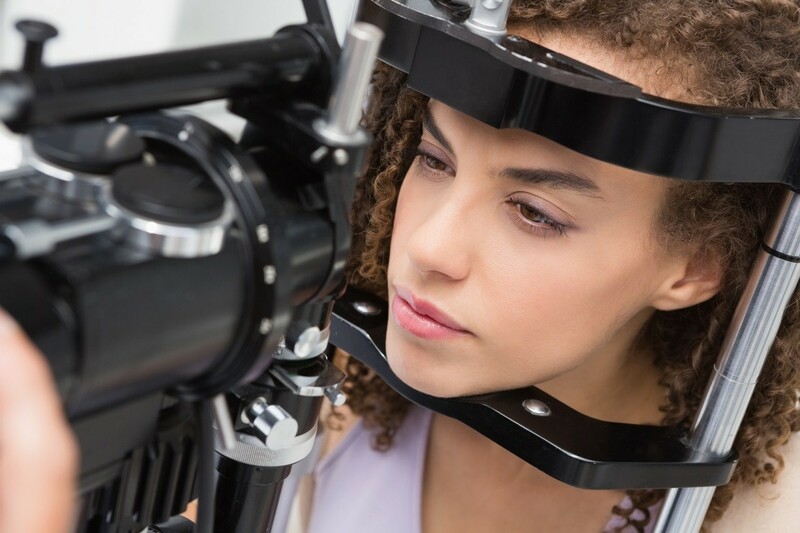 Trusted optometry services in Bolton, such as Bolton Vision Centre, may diagnose your eye problems in a single visit.